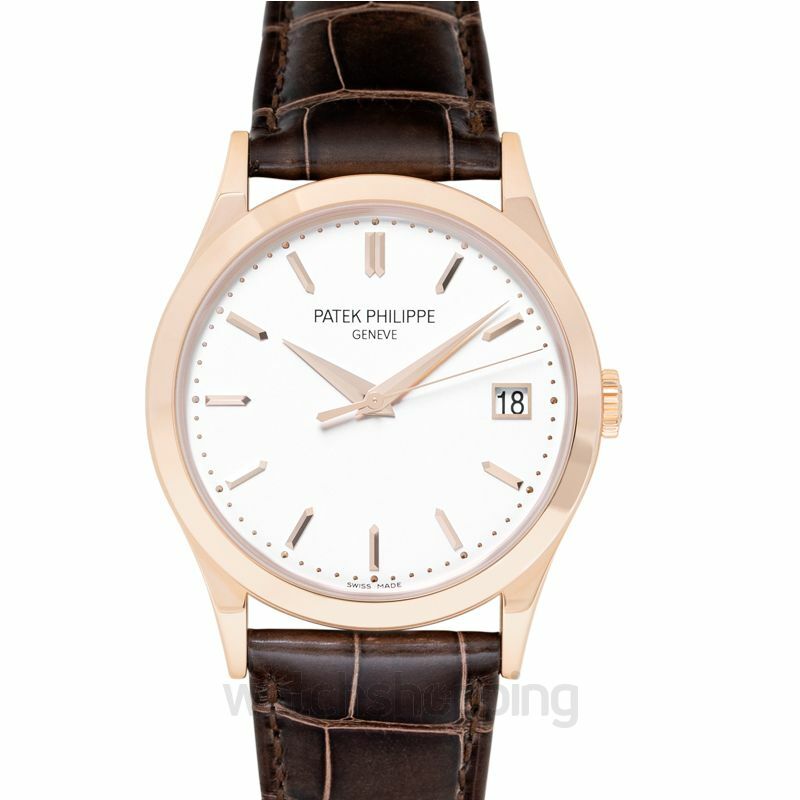 A timepiece with a truly timeless design, this watch features a 38mm case made from rose gold and a fixed bezel with a polished finish. 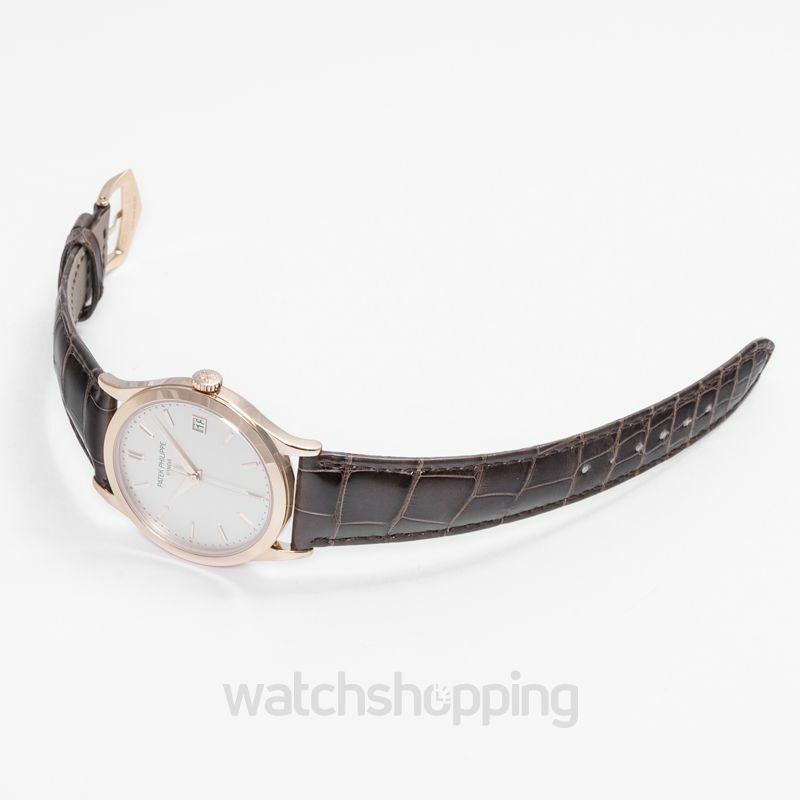 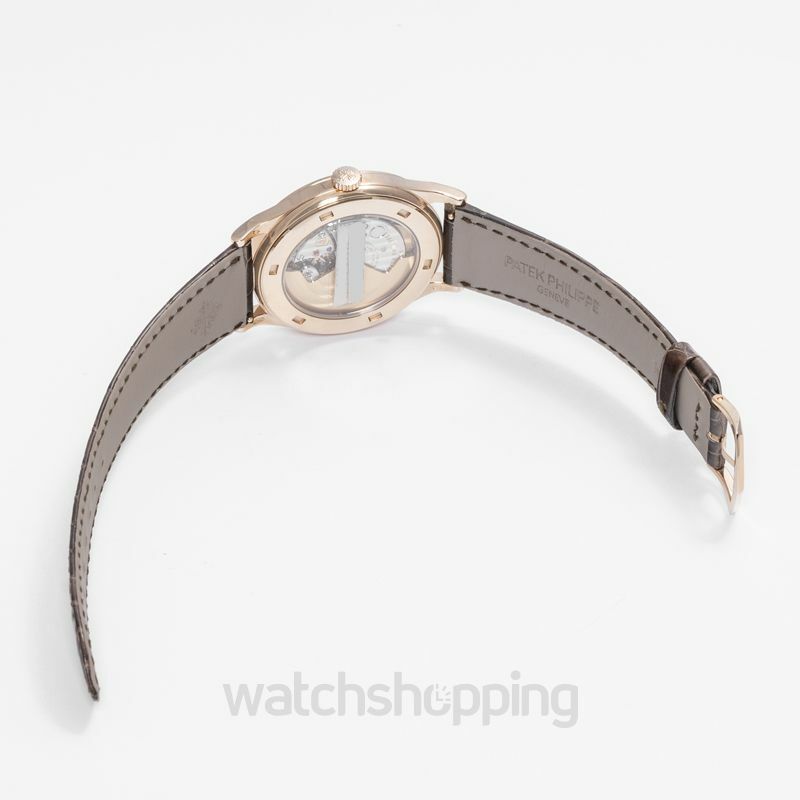 The dial of the watch is a silvery opaline colour with rose gold index markers and hands. 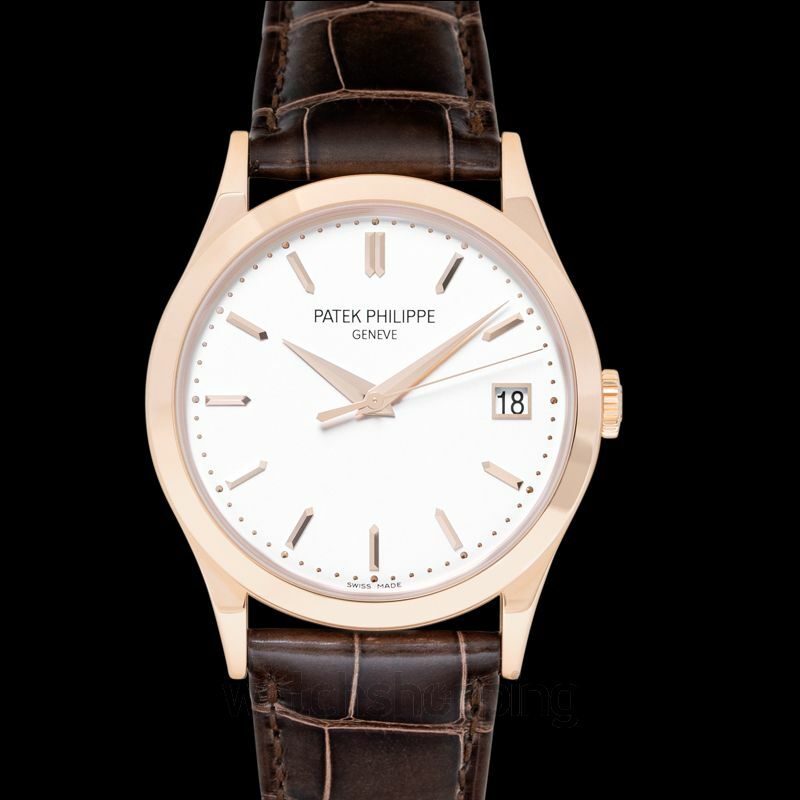 Alongside that the watch also features a window at the 3 o’clock mark which displays the date. 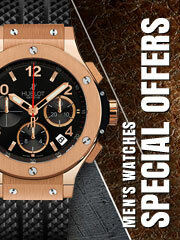 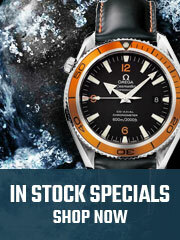 The strap of the watch is made with high quality brown leather that has a brilliant gleam to it.